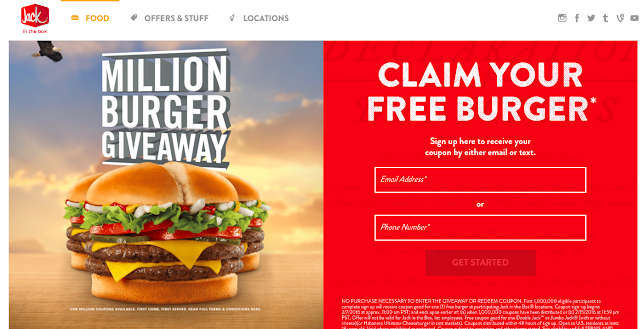 Jack in the box million burger giveaway! Have a Jack in the Box local to you? Then sign up here to grab your free burger now! 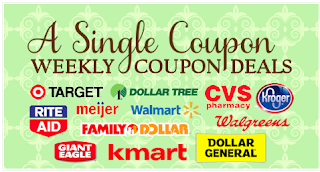 Get all the weekly coupon match up's in one convenient spot!